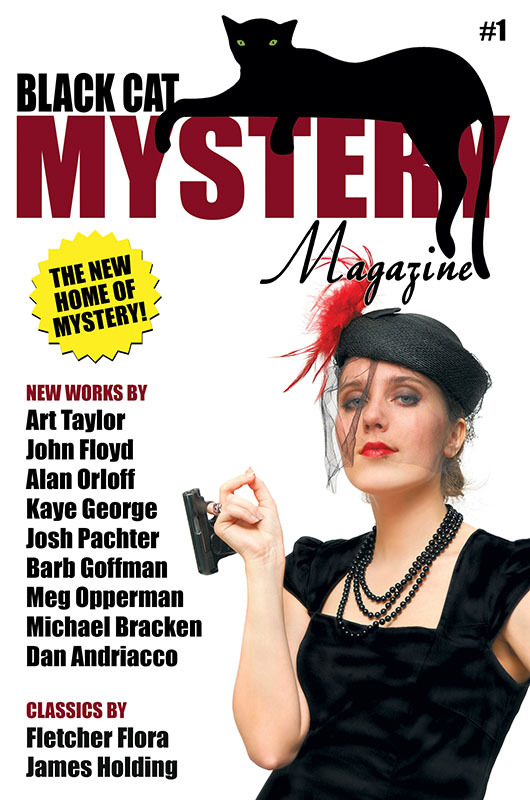 It’s a real thrill to be part of the debut issue of Black Cat Mystery Magazine, releasing this week from Wildside Press! My story “Fairy Tales” (more info here) appears alongside short fiction by a distinguished roster of writers, including Dan Andriacco, Michael Bracken, John Floyd, Kaye George, Barb Goffman, Meg Opperman, Alan S. Orloff, and Josh Pachter, along with reprints of tales by Fletcher Flora and James Holding. You can order the new issue directly from Wildside—or even subscribe!—and it will also be available soon through Amazon. And in the meantime, do check out fellow contributor Barb Goffman’s interview with the magazine’s editor, Carla Coupe, at SleuthSayers—for behind-the-scenes info on the magazine’s mission, submissions, and more.